Promoting your business online requires a wide range of services; luckily we at Las Vegas Web Design LLC offer them all, so you’re in the right place. Our skill set includes everything from logo design, to online marketing campaigns. No matter what your needs are, we have you covered every step of the way. Get a full makeover for your current website, or simply let us build a new one, or if you need a new logo, business card or brochure we can do that as well. Don’t forget that we also offer a full range of high quality online marketing services to promote your new business. Unlike other design firms, we provide our services to a wide range of businesses, large and small, new or old. 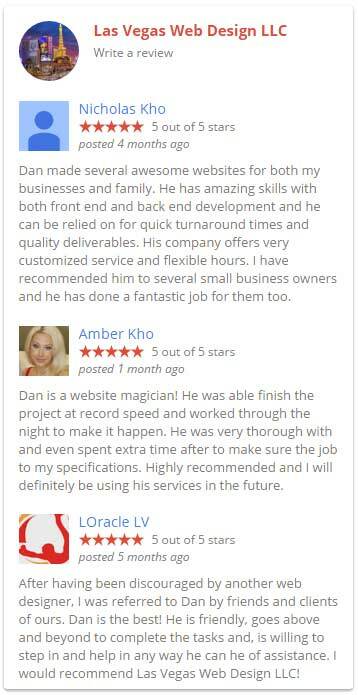 We will work with you during and after your site is complete. We have built websites of all types and sizes and promoted them successfully for many years. 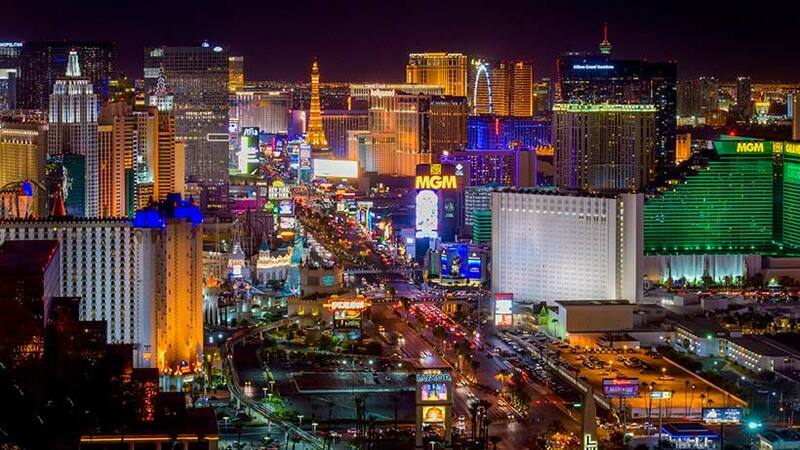 In fact we have been building websites and providing online marketing services since 1998, so you can rest assured that our skills at Las Vegas Web Design LLC are finely tuned. 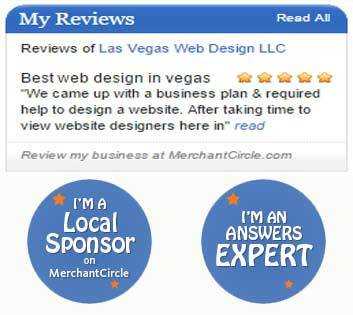 We at Las Vegas Web Design LLC are the best at what we do. from Designing Beautiful Content Rich Websites, to Designing Beautiful Graphic Images and Content. We Code in nearly every programming language. setting us apart from our competition. we never have to outsource our work, or any facet of our projects. We handle everything in house. and we treat your website as our own. with love and care for its design and content. 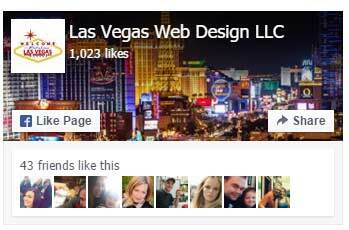 You wont find anyone better at designing websites than us here at Las Vegas Web Design LLC. The Choice Is Simple. When You Want The Best. Hire The Best. You Deserve the Best.